It’s no secret – the vacation rental industry has changed dramatically over the last few years and not for the better. These changes negatively impacted both the traveler and vacation rental owners alike. As a result, more and more owners are leaving the online travel agencies (“OTA’s”) and listing their properties on regional sites like Alabama Vacation Home Rentals, where there are no booking fees and no commissions. Most regional websites charge owners much less to list their properties and travelers pay absolutely nothing! This is how the OTA industry actually started – before they got greedy! 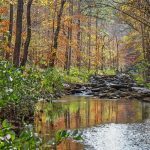 Alabama Vacation Home Rentals (ALAVHR) is a pure and simple listing site that connects travelers and vacation rental owners. We believe in open and direct communication between owners and travelers before, during and after the booking. In contrast, OTA’s want to control the process by making the rules to their benefit, at the expense of the traveler and owner. The reason that OTA’s block communication between owner and guest is simple, they want their money. On February 7, 2018, we participated in the first ever “Book Direct” day. Vacation rental owners, hoteliers and industry related websites are coming together as one common voice to educate travelers and guests to inform them that there is an alternative to the OTA’s. Looking for tips on how to #BookDirect safely? Read our article here. So say NO to VRBO! Other OTA’s that will gladly take you hard earned money are: AirBnb, Flipkey, HomeAway, Booking, etc. All of these websites will charge both the owner and traveler very high fees. Buyer beware! Ask questions and read the website! Some sites, like Booking .com, try to hide their fees as commissions tacked on to the owner cost. In the end, the traveler pays more for the same vacation and often times, the owner makes much less on their own property that the OTA’s. 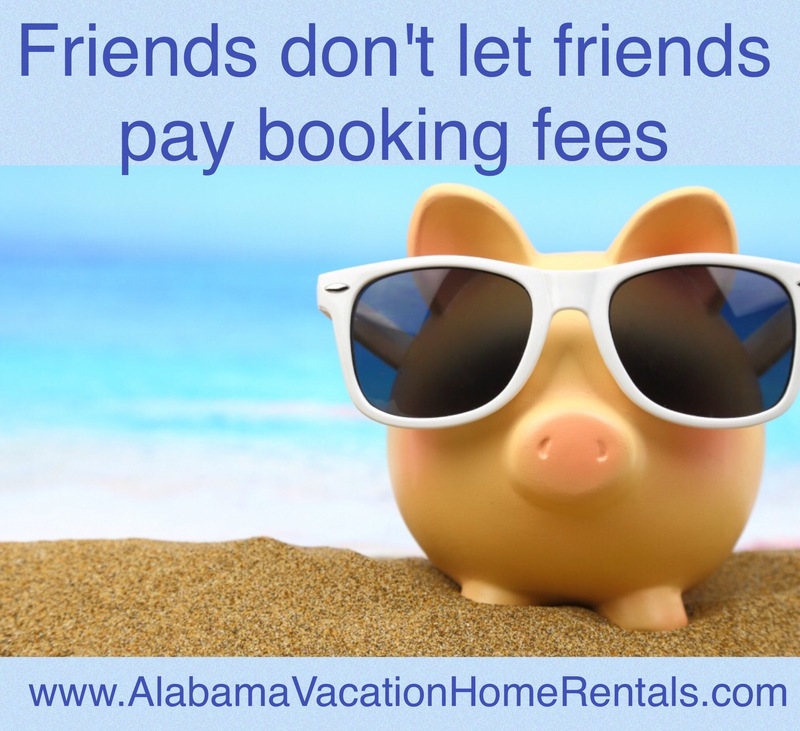 Booking a vacation rental on a no fee-listing site can save you money, sometimes hundreds of dollars! Yes, hundreds of dollars! 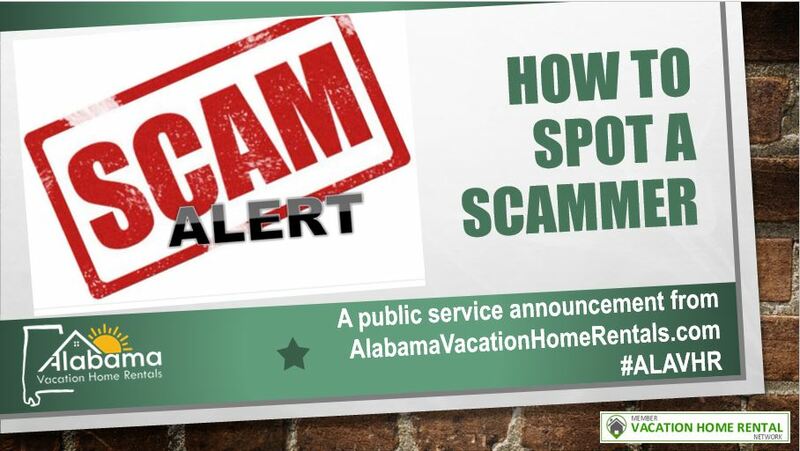 At Alabama Vacation Home Rentals: Our pledge to you: We do not charge a traveler fee and never will! Vacation rentals are not hotels. Each one is unique. In fact, not every vacation rental is for everyone. Booking direct with an owner or property manager allows for open communication so that you can ask important questions before you book. Want the inside scoop? Owners are local experts who know their destination the best, the attractions,, the restaurants, the vendors, the happy hours the discounts, etc., and are more than happy to share with you their insider local tips. Remember, owners genuinely want your repeat business and will go the extra mile to ensure you are happy and enthusiastic enough to come back and tell your friends. Many owners appreciate returning guests so much that they offer special perks or discounts. The cost for an owner to list their property on the OTA’s has become increasingly more expensive. While many of these OTA’s want you to think that they are offering you the best possible price, the fact is they are not. Owners have no choice but to pass the increase on to travelers. Your cost goes up! Speaking directly with the owner guarantees you the best possible rental price, access to special offers and/or last minute cancellations deals. No fee regional listing sites are gaining in popularity. 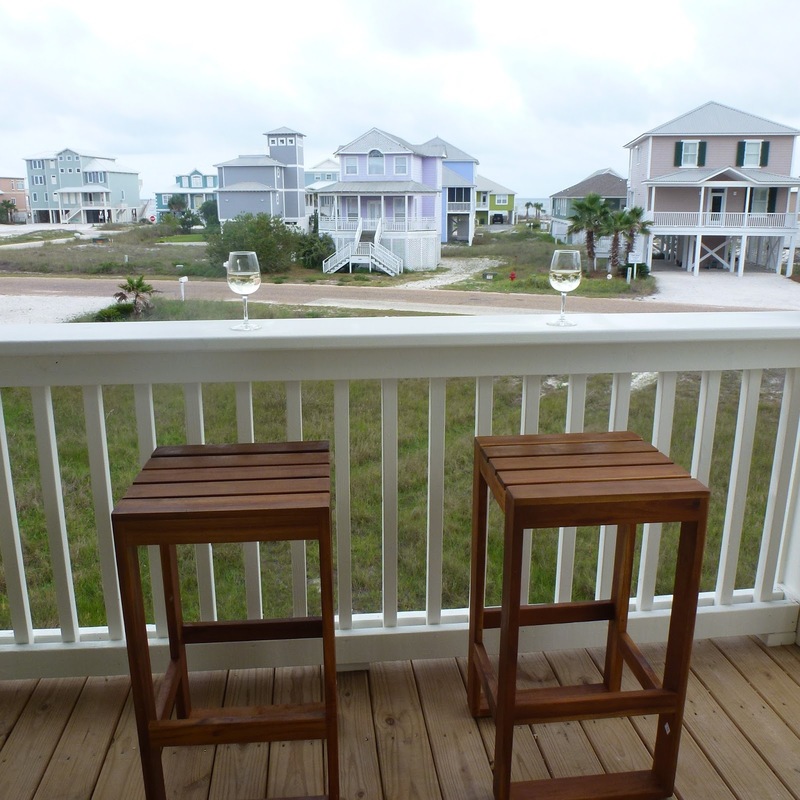 Alabama Vacation Home Rentals (a member of Vacation Home Rental Network) is one of them. 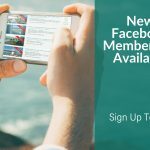 Owners and travelers can make a difference by spreading the word that there is an alternative to VRBO, HomeAway, AirBnb, Booking etc. You have saved all year for your vacation, so save some of those hard earned dollars for enjoying your vacation and not lining the pockets of a big OTA. Make sure it is your perfect vacation rental BEFORE you book.